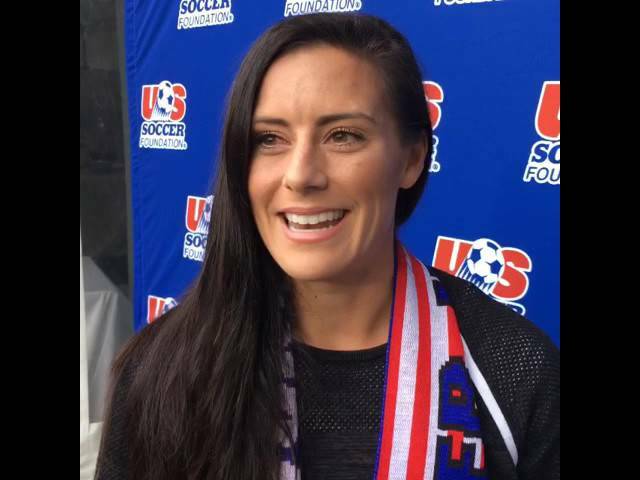 U.S. Women's National Team and Washington Spirit player Ali Krieger joins the U.S. Soccer Foundation at the 4th annual Capital Soccer Classic. 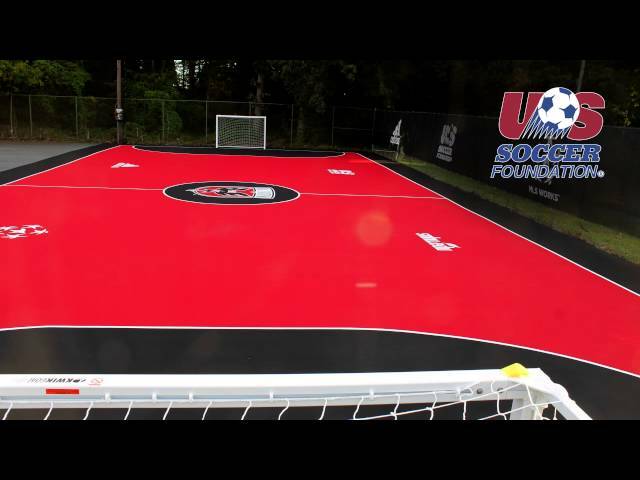 This time-lapse video shows the creation of a Safe Places to Play pitch from start to finish by the U.S. Soccer Foundation. Take a look into the 20 year journey of the U.S. Soccer Foundation as we celebrate our 20th anniversary in 2014. 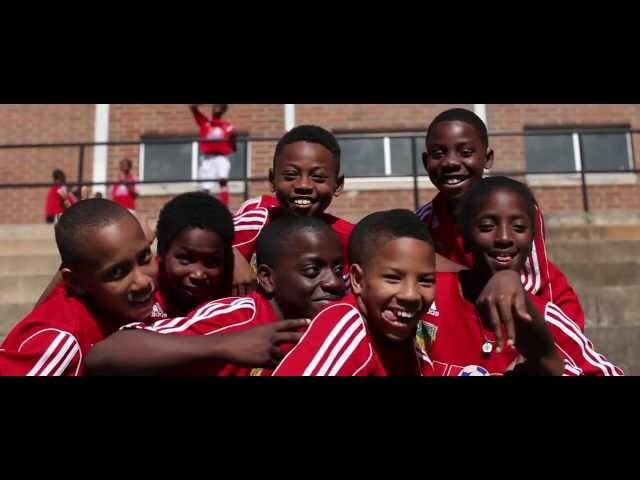 A look into the Soccer for Success program in metro Atlanta. For more information about Soccer for Success, please visit www.ussoccerfoundation.org.